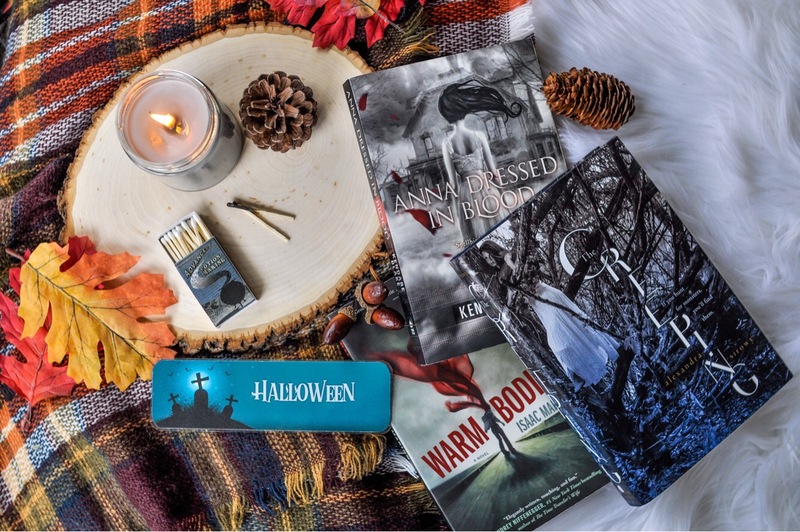 This is my last month repping for Drawn to the Pages! Where has the time gone!? Angela will be moving with her family to Japan at the end of the month so she will be closing her Etsy shop on October 11th. 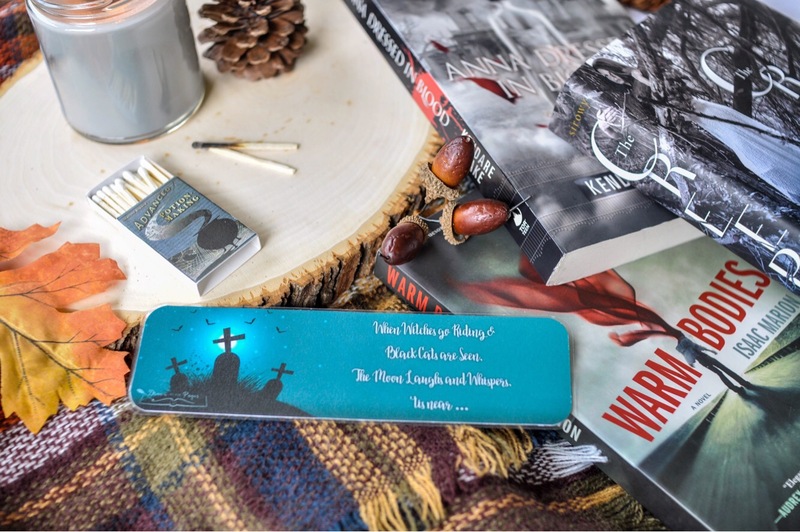 Her Society6 and Redbubble shops will both stay open, however some of her products, like her bookmarks and coasters, will be retiring along with her Etsy shop. -Insert sad face here- So if you have had your eye on anything by her, hurry and get your order placed by October 11th! Be sure to use my discount code TAYLORTAKES15 to save yourself 15%! 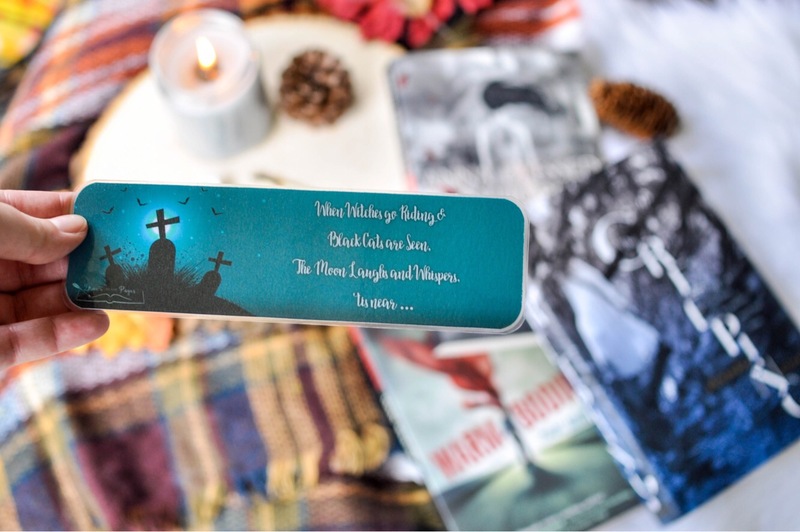 I love this Halloween bookmark, its perfect to use with my creepy reads! 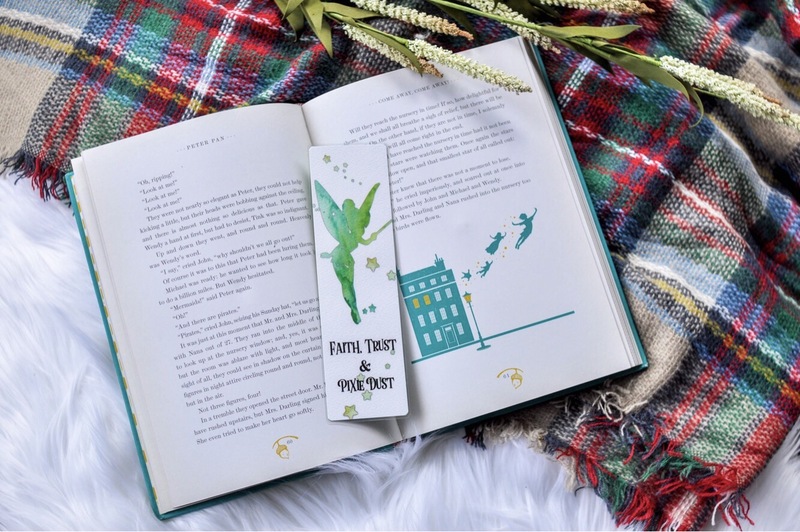 I’m not a huge fan of Tinkerbell but this bookmark goes so well with my Collecters Edition of Peter Pan! Am I obsessed with her coasters? Yes. Do I care? NO! 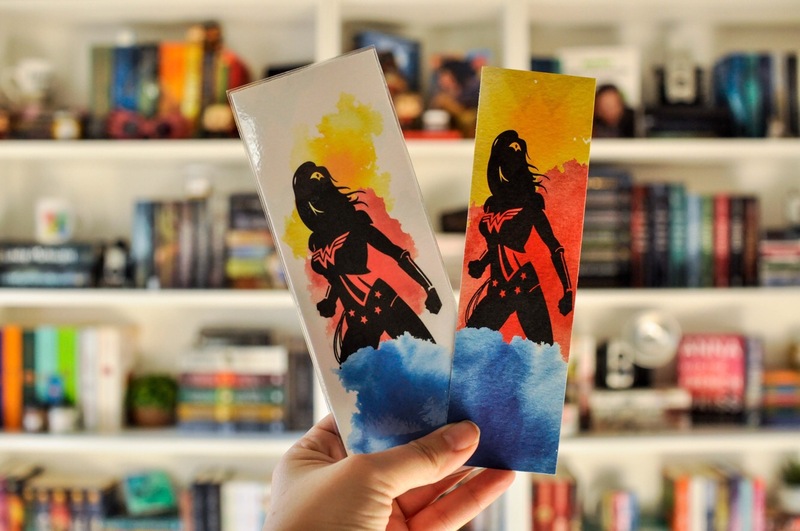 Drawn to the Pages merch makes my Wonder Woman tribute shelf complete! Be sure to check out her Etsy shop before October 11th! Use my code TAYLORTAKES15 to save 15%! My rep package this month will be items from her Society6 shop and I CAN’T WAIT to share them with yall! Be sure to follow my Instagram to get a first look at my unboxing videos and posts! 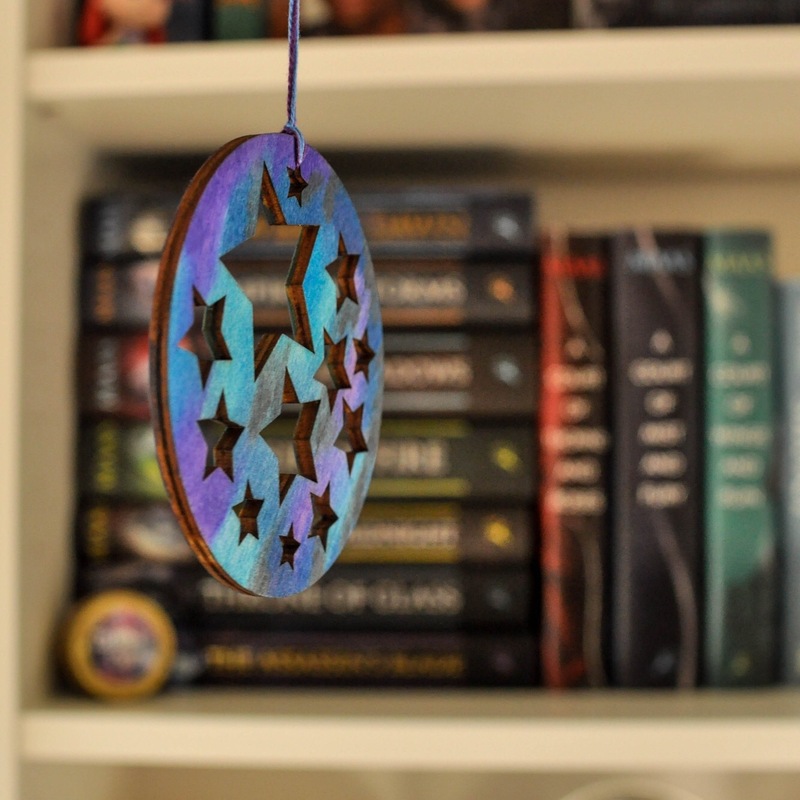 So I have the privilege to be a representative for the Etsy shop Drawn to the Pages for the next few months. 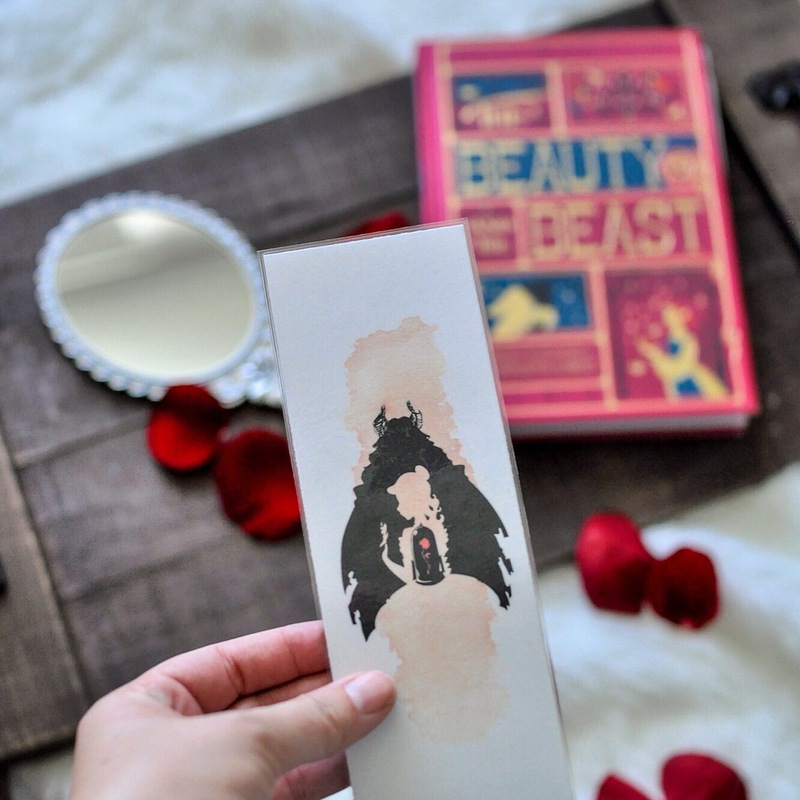 Drawn to the Pages offers some of the most beautiful bookmark designs out there! This is my second month representing Angela and I am loving it! She has added quite a few items to her shop the newest being coasters, magnets and mugs! Her mugs are gorgeous! I just ordered one yesterday and might be getting another one in next months rep package! 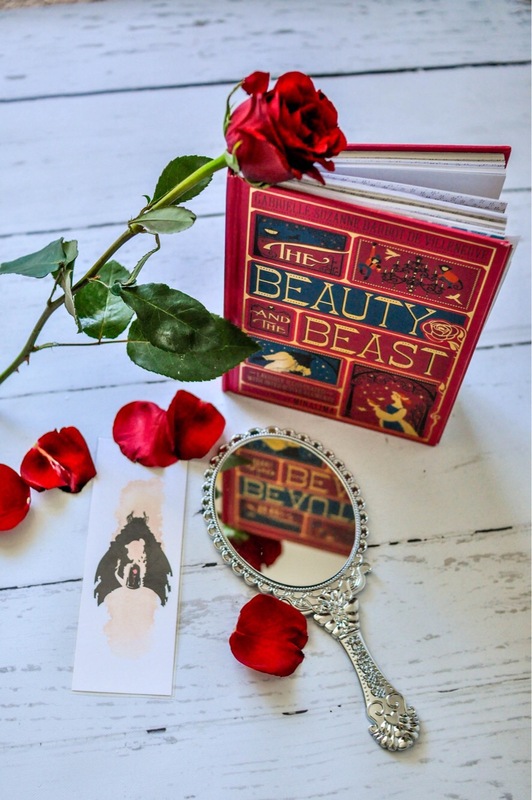 And here are more of my gorgous Beauty and the Beast bookmark, I couldn’t resist posting more photos of it! Be sure to check out Angela’s shop and don’t forget to use my discount code TAYLORTAKES15 to save 15%!